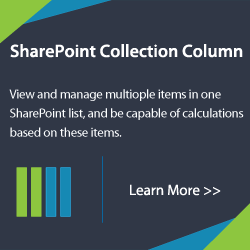 SharePoint 2010 Metadata Navigation is one new feature that enables users to navigation through lists and libraries based on the configuration of the metadata. This feature improves navigation and filtering of the items or documents by means of metadata tree view hierarchies and filter controls. The figure is an example of the metadata navigation in library. 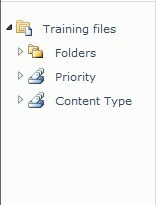 To configure Navigation Hierarchies, enter Document Library Settings > Metadata Navigation Settings. 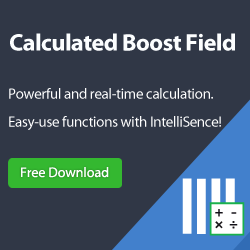 Select values from available hierarchy fields and add to right side. Fields that are available for use as navigation hierarchies include columns that are one of the following types. After configuration, you will see the metadata tree view on the left side of page. Select one content type, then result will be loaded in the library. To add managed metadata in metadata navigation, you need to create a Managed Metadata column in the library firstly, then add it to Selected Hierarchy Fields in Metadata Navigation Settings page. 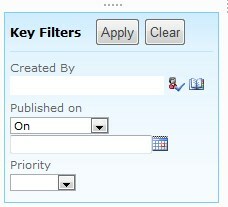 Key filters provide method to filter a list or library based on the specified value. It appears below the navigation hierarchy in the user interface after configuration. 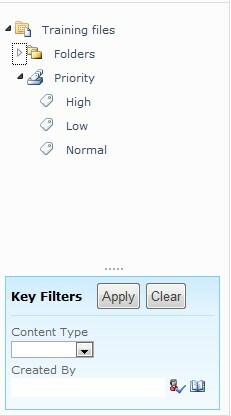 In order to configure the Key Filters option, enter Document Library Settings > Metadata Navigation Settings, and then adds the columns to the Selected Key Filters Fields. 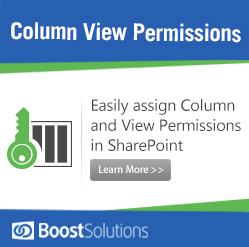 Following columns types are available for use as navigation hierarchies. After settings, select value form the key filed and click Apply. You could see the documents have been shown in library based on the key field value. There are some limitations and issues in Metadata navigation and filtering. 1. User cannot navigate or filter by fill-in values in single-value choice. 3. 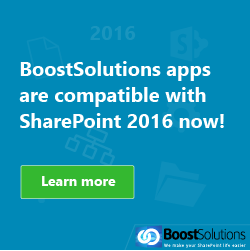 After analyzing the behavior of filtering by Date and Time value, it seems that SharePoint is not converted the Date and Time value from UTC to the site regional time zone. Such as, my site time zone is (UTC-08:00), to filter items modified on 15/05/2011, I need to enter 16/05/2011 to get the results. It seems this is an issue left in Metadata navigation and filtering functionality.